Shannon Hargrave: My Challenger WONT $5000 and A Trip To Los Angeles!! My Challenger WONT $5000 and A Trip To Los Angeles!! 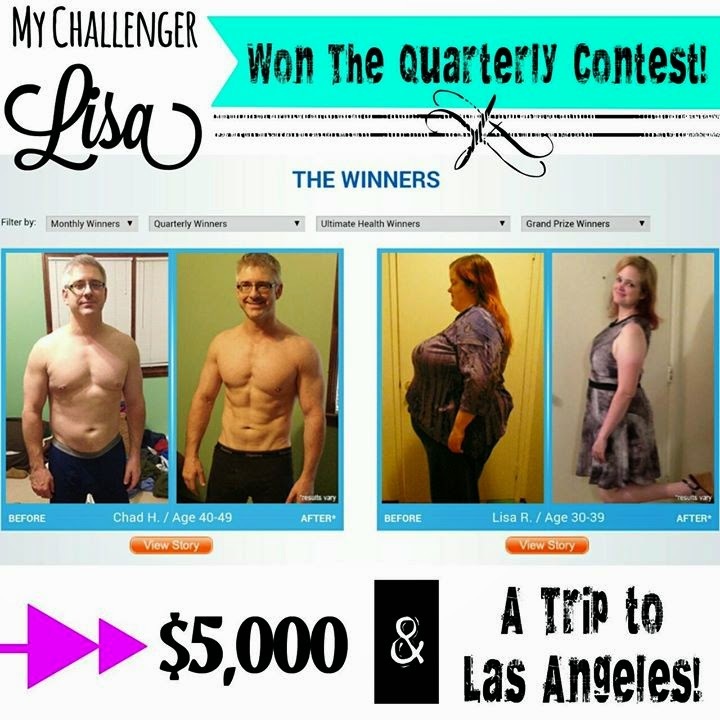 I am so proud to announce that my challenger, Lisa R., has WON the Quarterly Transformation Contest! I am SO proud of her and want to thank everyone whotoo the time to vote each day, or even one day! She is so deserving of this opportunity and I can't wait to hear all about her trip :) Now she's in the running for the $100,000 Grand Prize!! You have two options if you are ready to make your transformation and for a spot in my next challenge group and a chance to win daily, monthly, quarterly, and yearly prizes as well!! Fill out the form at the bottom and I will get in contact with you! Do you want to lose weight, gain energy, tone up, feel better, have your clothes fit better, wear that bikini with confidence, set a good example for your family? It's summertime and we are all BUSY! But don't let that stop you from reaching your goals!! Could you make time to fit in just 30 minutes a day for 21 days? That's all you need! 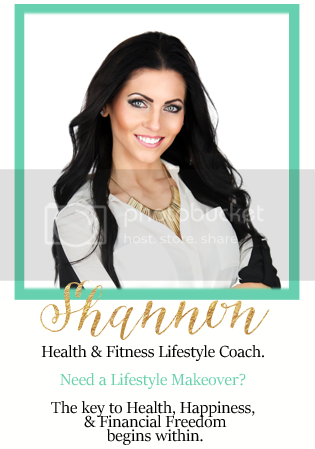 You will receive Nutrition help, Easy to Follow Meal Plans, Portion Control Containers, 30 minute workouts, Support & Accountability, and my 24/7 Coaching! Everything you could possibly need to succeed!! This group will fill fast like that last so don't think about it, JUST DO IT! You will NOT regret it!! !